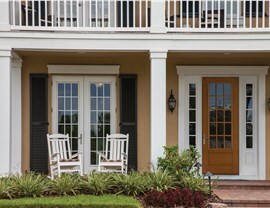 When you’re looking for more security, style, and efficiency, our exterior doors – and our superior installation services – are the top choice. Our vinyl frames offer great versatility in design while being extremely durable and offering exceptional insulating value. Our glass offers an extra layer of protection, preventing up to 72% of the sun’s heat energy from warming your home and reducing the heat loss to keep your home comfortable in the winter. 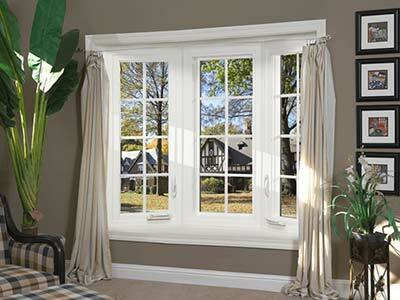 We offer both double- and triple-pane glass filled with Argon gas to minimize transfer of energy to the greatest extent. 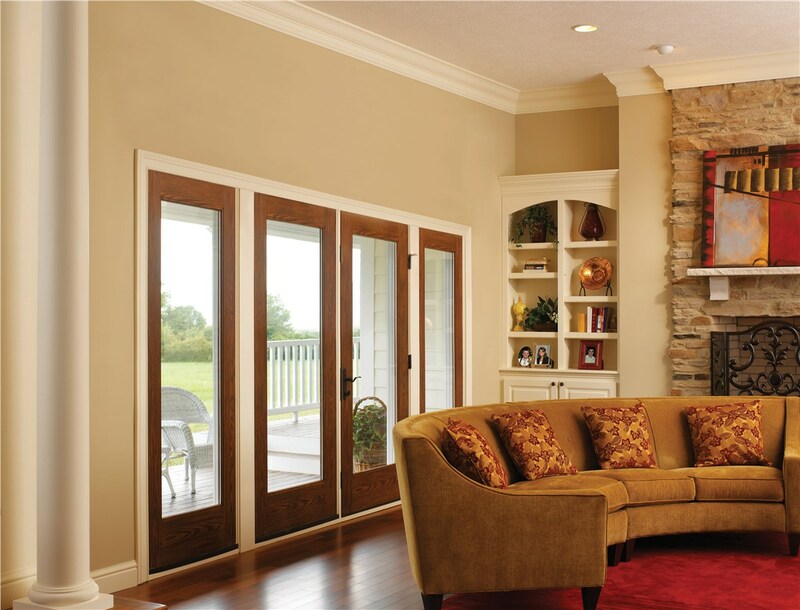 When you want an easy solution to upgrade your doors in Rhode Island, the innovative products from EcoView America can offer the improved style, efficiency, and security that you need. 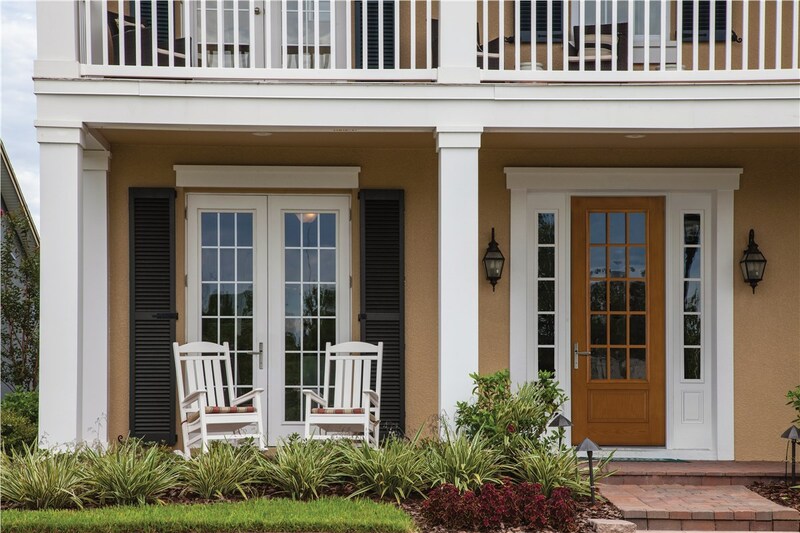 We carry an industry-leading selection of exterior doors, including customized products, and our door installation services are designed to deliver a hassle-free, affordable experience. 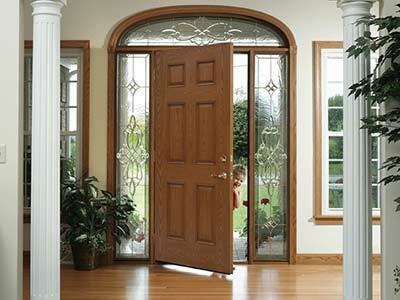 Sign Up Today to Request Your Free Rhode Island Door Installation Quote! 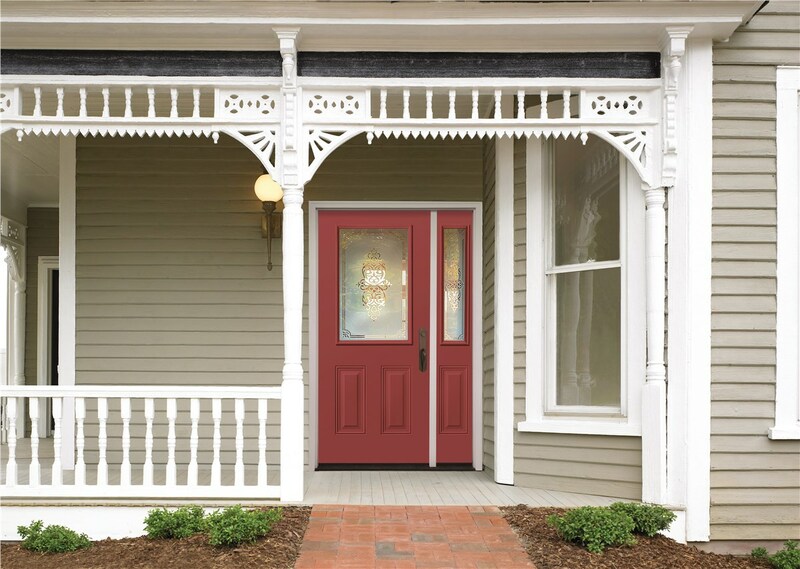 You shouldn’t have to worry about the security and performance of your exterior doors, and EcoView America can ensure that your Rhode Island home offers the comfort and efficiency you deserve. 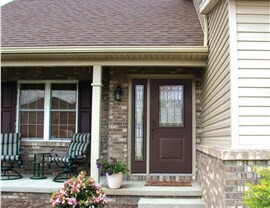 Learn more about our installation services and quality patio and entry doors by calling today! You can also fill out our online form now to set up a time for your free consultation and cost estimate. 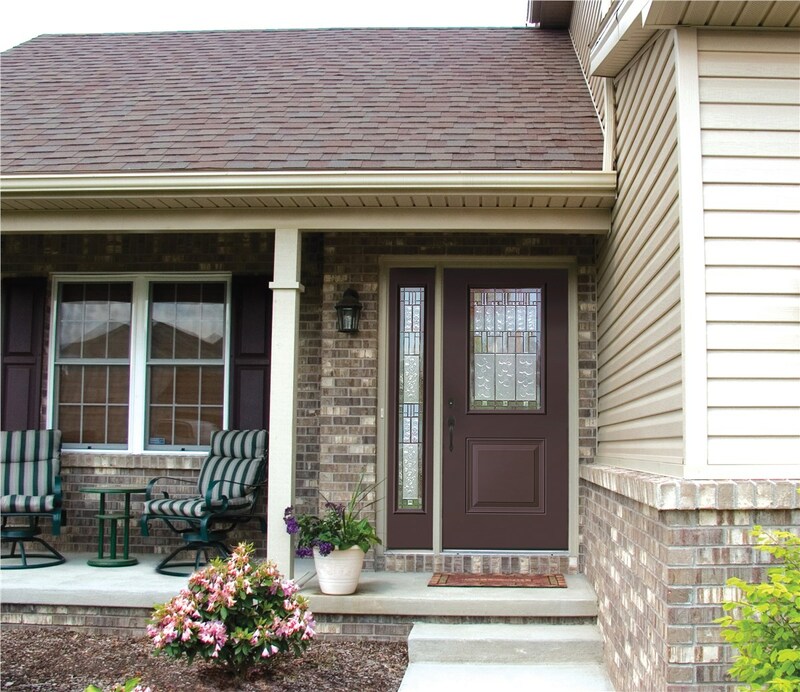 At EcoView we know that your home is your most prized possession, and that is why our windows are of the highest quality, ensuring your home is protected and maintains its beautiful curb appeal for many years to come! 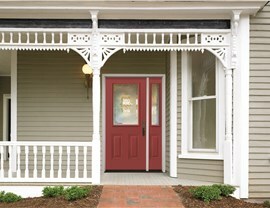 Did you know that up to 32% of your home's energy could be being lost through your old doors and windows? By making the switch to EcoView doors, you can reduce that energy loss by up to 50% and start saving on your energy costs immediately! 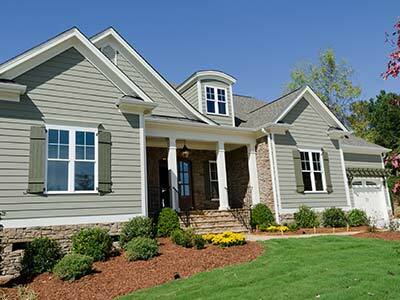 EcoView's Timber Impressions insulated siding is not only gorgeous, but it also acts as a thermal 'blanket' for your home, dramatically cutting your energy spending.